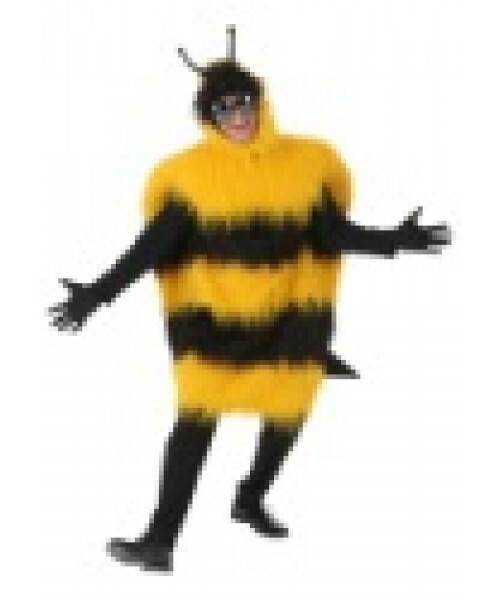 Get ready to make a big buzz when you wear this Plus Size Deluxe Bumblebee Costume! Create a stir--or a buzz--in this Plus Size Deluxe Bumblebee Costume! Add the look of big insectoid eyes with a pair of big reflective sunglasses. 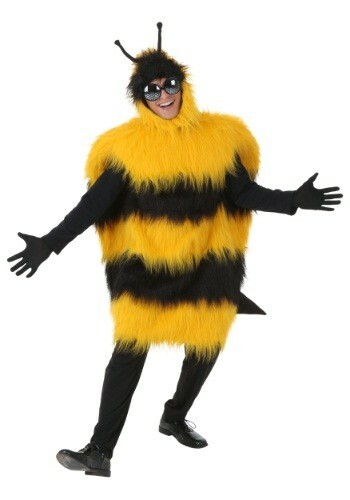 You'll have a sweet costume that's sure to attract your honey!